Travis BradyTrainer-Transformation Coach-Inspirational SpeakerTravis Brady, is the Owner of Be Inspired Training and his mission is to inspire people to be the strongest being of themselves. He is a certified Personal Trainer, Nutritionist, Sport Performance coach, and Life Coach. 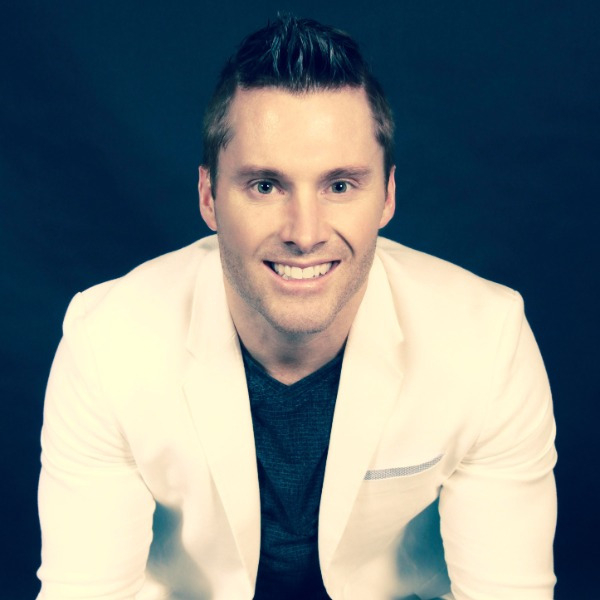 He builds his philosophy in Mind-Body Transformation.Travis has been featured as the next generation of trainers and influencers locally in the media on stations such as NBC, Park City TV, 971 ZHT, KSL Utah Radio, and interviewed on many other stations. He has presented and trained University of Utah athletics, Westminster athletics, Med USA, Larry H. Miller, Rocky Mountain Power and many others.Travis has worked with thousands of people over his 13 combined years of training and coaching. As a prestige member of the National Speakers Association his strong, passionate and fun-loving energy captivates audiences to exercise their mind and body. He loves spreading his message as the Host of Your Evolution Radio and speaking to people on how to become the strongest being of themselves.